A good worker is a tidy worker but, let’s be honest, most of us have a lot of clutter on our computers that could ending up affecting productivity if left unchecked. So this month, we show you 5 simple ways to stay on top of things. Rather than tidying up and deleting what you don’t need as you go along, you’ve left it until your hard drive is bulging at the seams and now you have a mammoth task on your hands to free up some space. But you need to be savvy about what you delete. Just randomly getting rid of stuff is not going to do the job properly. You want to suss out what is taking up the most amount of space, identify what is worth deleting and ensure you aren’t going to do any harm to the system. Carrying out the following procedure every few months should help keep your PC a little tidier. First things first. You need to look at your disk(s) to identify what is taking up the most room. Deleting the big hoggers of space first will mean you can free up as much space as possible in the least amount of time. This is also a great way of looking at what files you have – there may be quite a few you’d forgotten were even there. 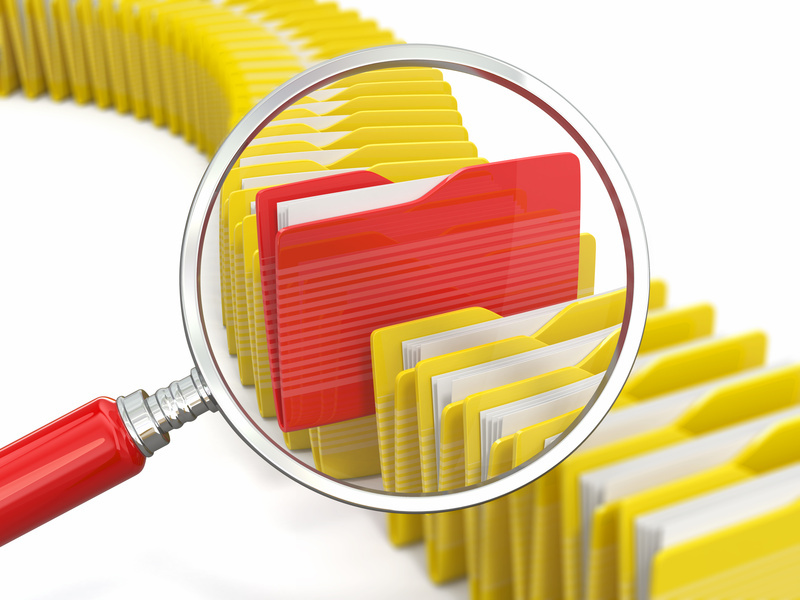 Temporary files can be deleted without fear of doing any harm. As their name suggests, they are only ever useful in the short term, being used during program installations and by browsers for caching purposes. Cloud technology has been big news in recent years and you can use it to store files, releasing space on your local hard drive. There are a number of services you could use – Dropbox and Microsoft SkyDrive being two of the better known – and working in this way can offer other advantages such as the ability to access your data from various devices. Another way to save space is to remove software you haven’t used in ages. If you’re not using it, get rid of it – but before you do, make sure you have a means of re-installing should you ever need those programs again.